Call GGM Autoworks, Inc. in Everett, MA for all your collision repair needs. Thank you for visiting the online home of GGM Autoworks, Inc. in Everett, MA. We look forward to taking care of all your collision repair needs. 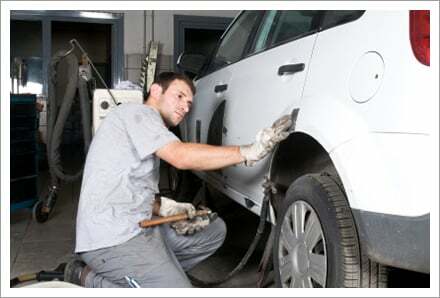 Take advantage of our auto body painting services. Call us for details.